Posts tagged with "queen Elizabeth ii"
Meghan Markle, fiancée of Prince Harry, wears the SENTALER Long Wide Collar Wrap coat with Signature Ribbed Cuffs in camel today while attending Christmas Day service in Sandringham alongside the British royal family. Today marks the first public outing with the British royal family for the actress-turned-royal, who has been a fan of the luxury alpaca outerwear brand for years. 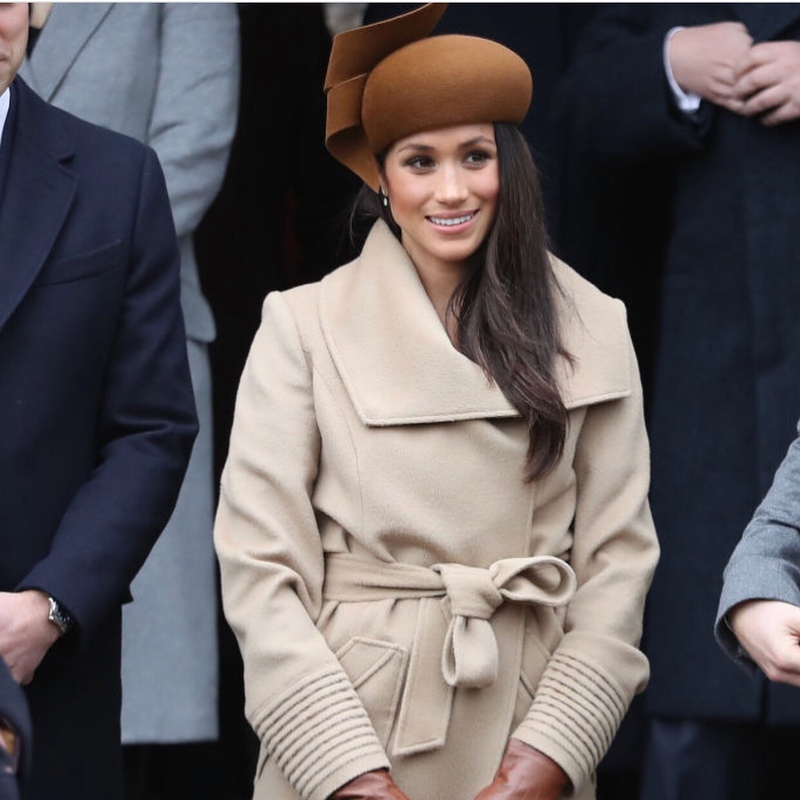 Markle’s appearance today is the fifth sighting in SENTALER, as she has previously worn both coats and accessories from the Canadian luxury brand before. 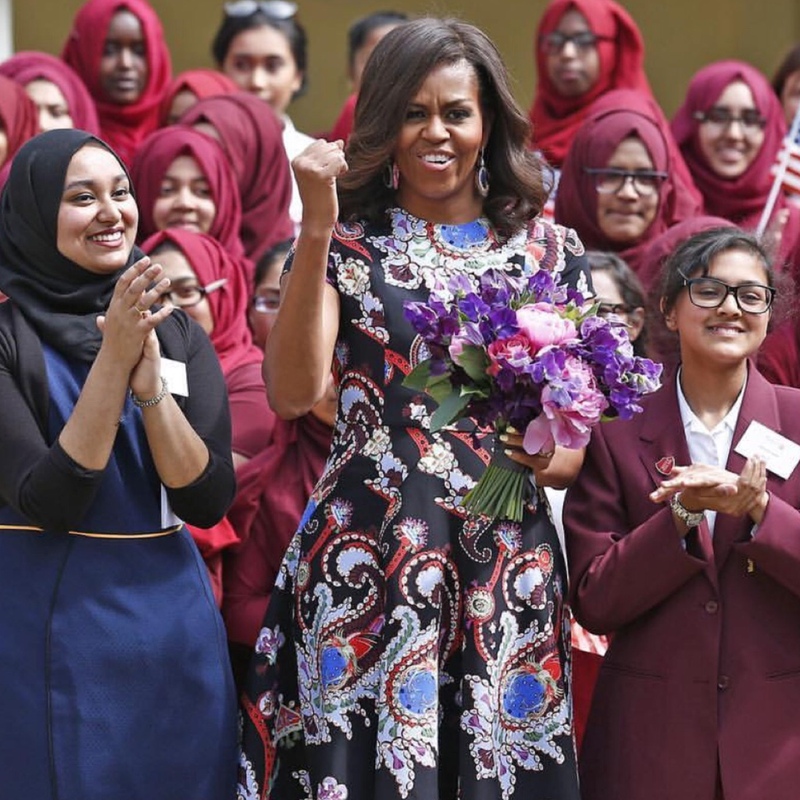 SENTALER coats have been worn by some of the world’s most influential women including the Duchess of Cambridge Kate Middleton and Canada’s First Lady Sophie Grégoire-Trudeau as well as leading actresses Kim Cattrall, Tatiana Maslany and the cast of ABC’s hit series, SCANDAL, among others. The SENTALER Long Wide Collar Wrap Coat with Signature Ribbed Sleeve Cuff Details coat is a part of the Fall/Winter 2017 collection, and is a SENTALER classic, available with FREE shipping worldwide via WWW.SENTALER .COM. This entry was posted in Uncategorized and tagged 360, 360 Magazine, Britain, Canadian, Catherine, Celebrity, Christmas, Diana Macaraeg, high end, holiday, luxury, Meghan Markle, Nordstrom, Nottingham, prince Charles, prince harry, prince of Wales, prince William, princess, Princess Diana, queen Elizabeth ii, royal wedding, royality, sandringham, sentaler, suits, UK, Vaughn Lowery on December 29, 2017 by Pitch360.